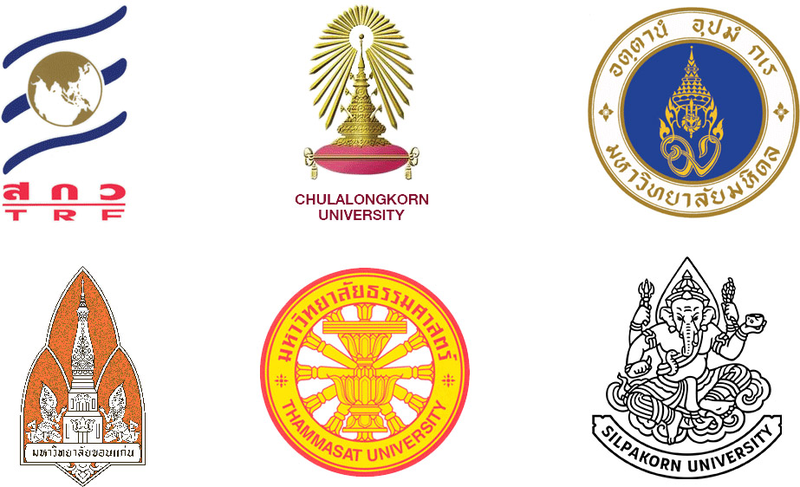 The International Conference on Thai Studies (ICTS) has been held once every three years, starting in 1981. The first ICTS was a relatively small event held at the University of Delhi. In 1984, a much larger conference was hosted by Chulalongkorn University and hosted at the Ambassador Hotel in Bangkok, at a time when the issue of Thai democracy was a hot topic – in part marking half a century since the end of absolute monarchy, and in part because of the opening up of society, scholarship and politics after the clampdown of the late 1970s. 1987 saw ICTS move to Australia, and one of the hallmarks of this conference was its inclusion of the wider Tai realm, a theme that continued in successive ICTS meetings in Kunming in 1990 and at SOAS in London in 1993. The conference moved back to Thailand in 1996 and had its largest attendance ever at Chiang Mai University. It was hosted in Europe in 1999 at the University of Amsterdam, a conference where many civil society issues were aired, including pressing land rights questions. In 2002, the conference was hosted in Isan, and in 2005 moved to North America for the first time, at Northern Illinois University in De Kalb. 2008 and 2011 saw the conference back in Bangkok, at Thammasat and Mahidol respectively. In 2014, ICTS was organized at the University of Sydney, marking the first time that the conference was held outside Thailand in a city with a large overseas Thai community. In 2017, the ICTS will be back at Chiang Mai University for a second time with the theme “Thai Studies: Globalized Thailand? Connectivity, Conflict, and Conundrums of Thai Studies”.